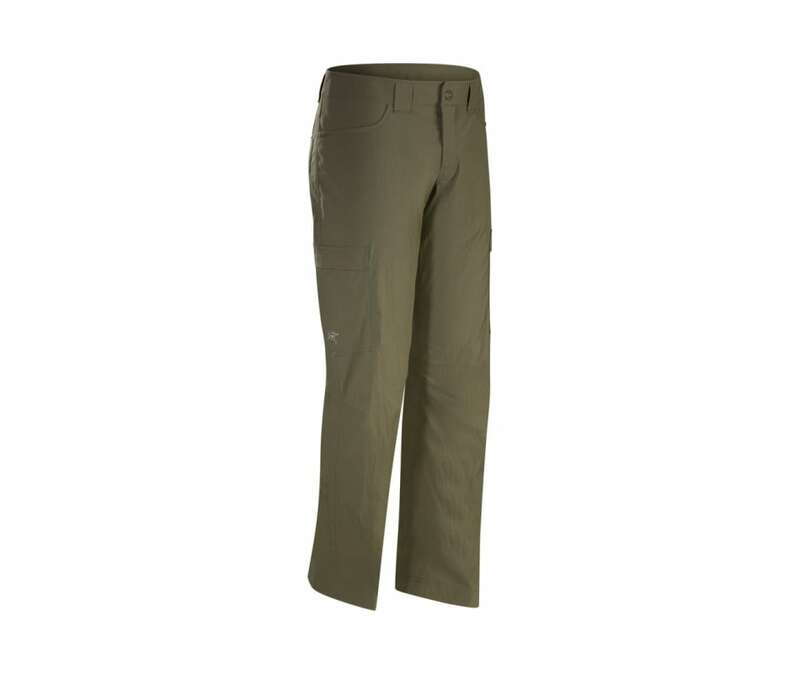 Designed specifically for hiking and trekking, the Rampart Pant is versatile, lightweight, quick drying and patterned with articulation and a hint of stretch for a full range of motion. Features focus on purpose. Two cargo pockets hold energy foods, gloves or a toque, and are easily accessed while wearing a pack. The fit and patterning are geared for the trail. Articulation, a gusseted crotch and stretch material provide freedom of movement. The wide waistband rests securely and is patterned to minimize hipbelt irritation.